As the Irish celebrate their Patron Saint Patrick by wearing the green shamrock, we also have much to celebrate around the colour green. Chlorella is a green algae which is one of nature’s superfoods! It’s rich in chlorophyll known as the ‘green blood of life’ and is loved for its detoxifying properties. This fresh water algae also contains a whole host of nutrients which are particularly beneficial to the skin bringing a wonderful healthy glow. Its nutritional power includes high levels of protein, a range of trace minerals including calcium, zinc, magnesium and iron, some of the essential omega 3 and 6 fats, plus lots of antioxidants such as vitamins A, C and E – impressive! Chlorella can be used in powdered form and added to smoothies or juices, or taken as a food supplement. It’s also particularly useful where diets are deficient in green vegetables or fruit. 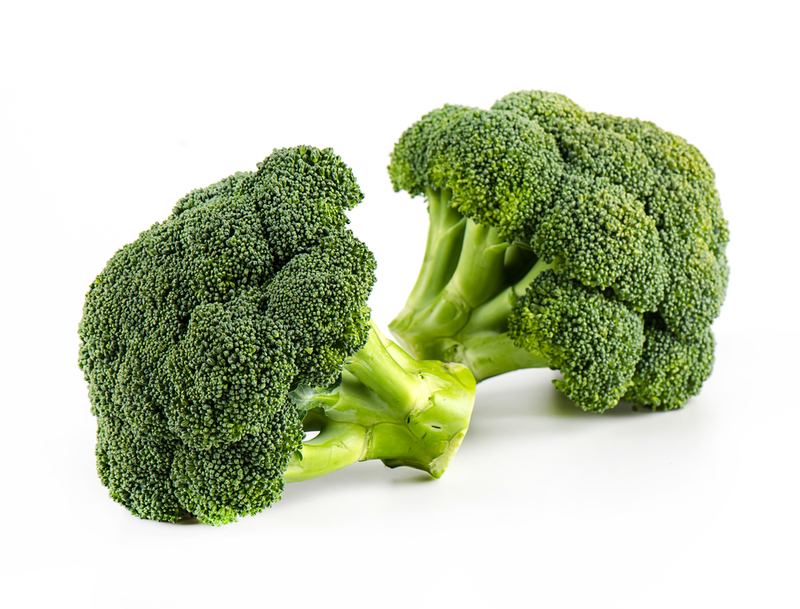 Broccoli provides so many health benefits, with its rich array of minerals, vitamins and fibre. 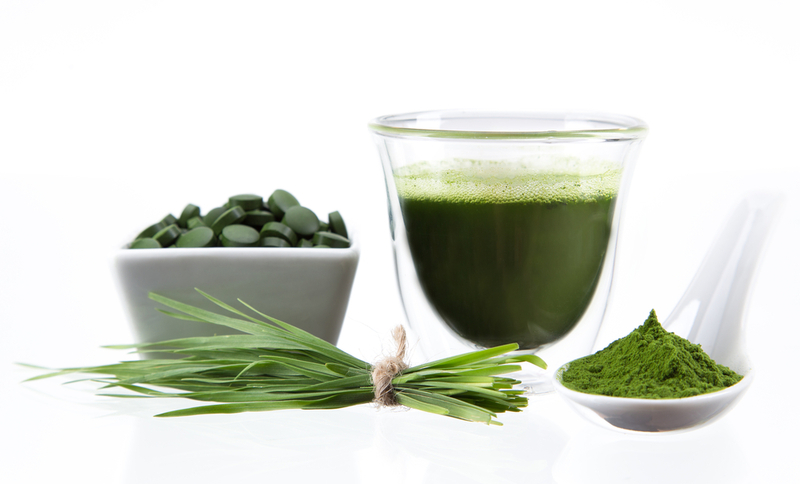 Just like chlorella, it can also play an important role in ‘kick-starting’ the body’s natural detoxification processes. It’s all in the compounds known as glucosinolates, found in some plant foods, but not in such combinations or high concentrations as are found in Broccoli. And for those people who struggle to eat their greens, half a cup of broccoli a day is all that’s needed to get the most out of its amazing health benefits. Why not sprinkle a little parmesan cheese over the top or add some cashew nuts for some variety? Even more tasty! Often described as one of the world’s healthiest foods, kale has become much more ‘at home’ in many households since we have found more creative ways of enjoying its delicious taste. The best way of retaining its vast nutrient content is to steam rather than boil the leaves. However, if you want to be more creative, why not add some chopped apple, balsamic vinegar and walnuts, or some roasted pine nuts and feta cheese? 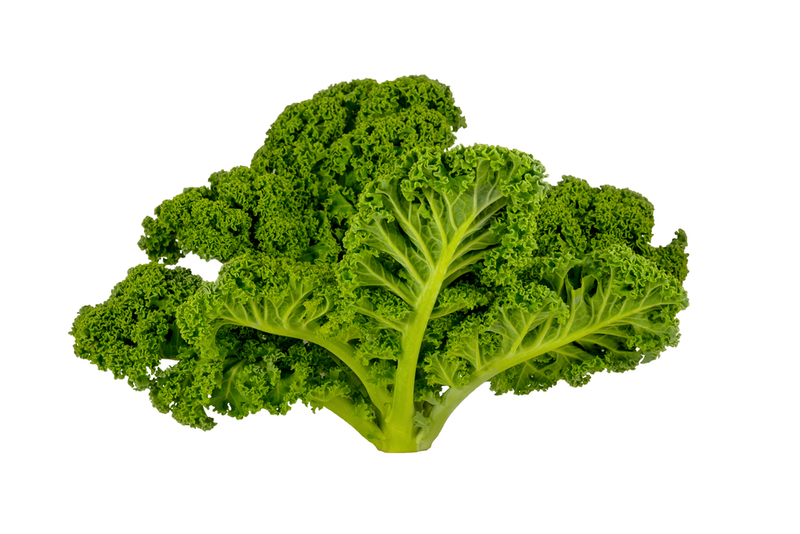 Kale is packed full of vitamin C and many antioxidant nutrients, but also contains quercetin, which is a natural anti-histamine. It’s therefore a great time of year to be including kale into your meal planning, with the allergy season approaching. This should be a store cupboard staple! 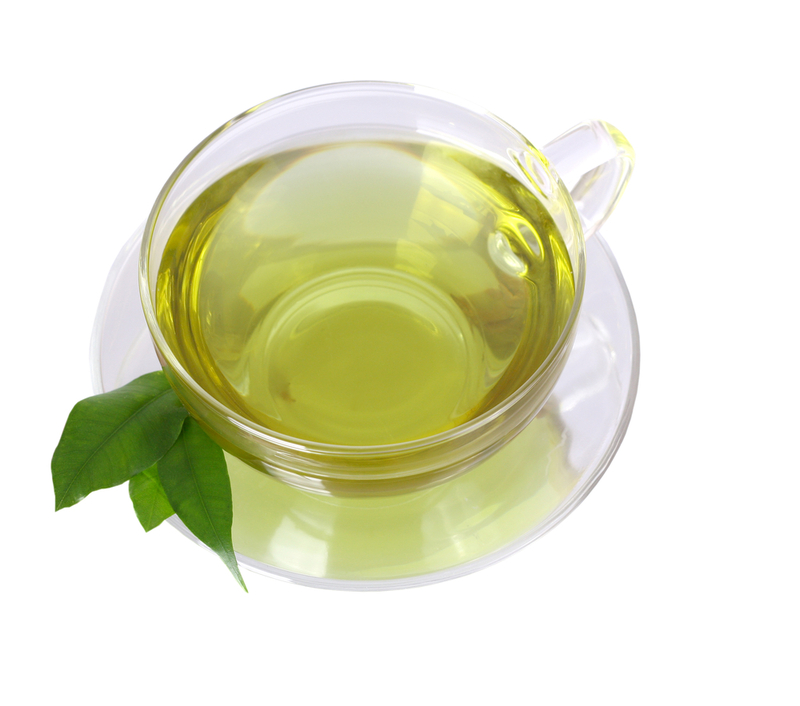 Green tea naturally contains catechins which provide high levels of antioxidants. And what’s more, it makes a great digestive aid by promoting the number of beneficial bacteria your body naturally stores. Known as ‘friendly bacteria’ for very good reason, they encourage healthy digestion, as well as supporting the immune system. Green tea also contains theanine which helps relaxation, making this a great ‘wind-down’ drink at the end of the day. It’s not just eating green foods that are important for health; we can be green and healthy in other ways too by trying to eat organic where we can. Many of us like to feel we are ‘doing our bit’ to help protect the planet by trying to maintain a ‘green’ lifestyle where possible. The same respect can also be awarded to our bodies by trying to avoid chemicals, and feeding the skin as naturally as we can. A good first step is to eat organic fruits and vegetables as much as possible, and where budget allows. This lessens the toxic burden on the body and reduces exposure to damaging free radicals, which are partly responsible for the aging process. Research suggests that organic fruits and vegetables have a better nutrient profile and contain greater amounts of antioxidants. Amongst other things, antioxidants help to counter the damaging effect of UV light which leads to premature skin aging and those dreaded wrinkles! 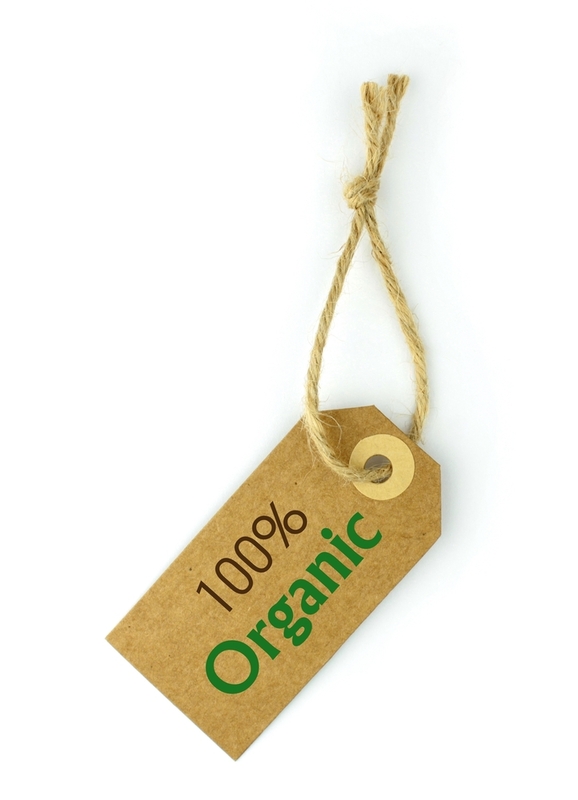 So eating organic is good all round – nutrients from the inside give you an even better outside! So Happy St Patrick’s Day to you all. And make sure you celebrate the colour green all year round – your body will thank you for it!